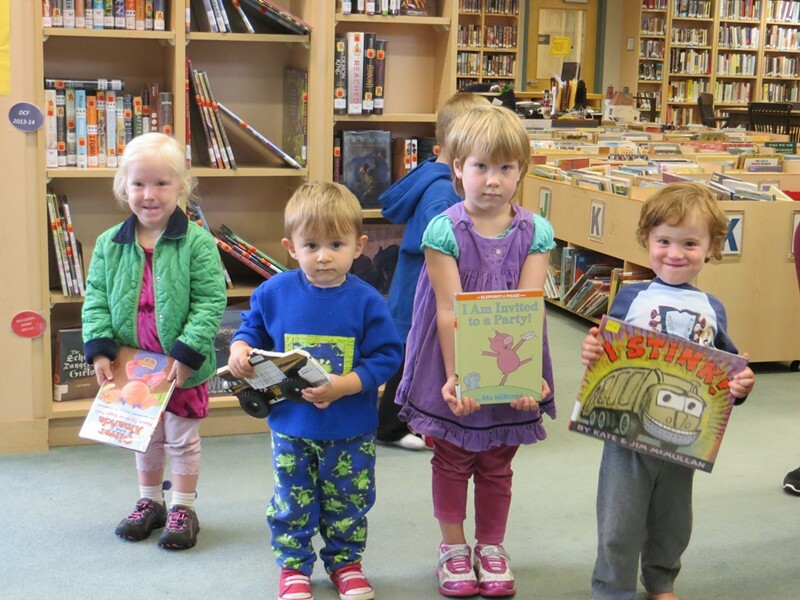 Northfield Children's Story Time | Brown Public Library | Ongoing Story Times | Kids VT - small people, big ideas! When: Thursdays, 10-11 a.m. and Mondays, 10-11 a.m.
Tots get their lit fix at this session which includes songs and crafts. Ages 5 and under.